At Complete Alarms, we understand that setting up your new dentistry practice can be an exciting time, yet security surveillance and alarm can also be an important component for your business. At times when your staff is required to assist you in the surgery room and no one to man the reception desk, cctv surveillance can become quite useful for all dentistry practices. 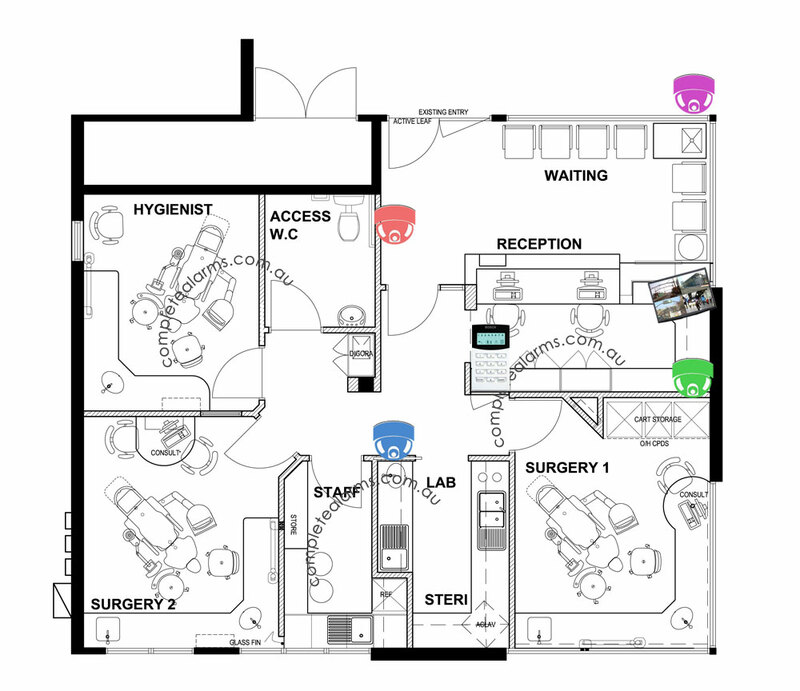 Dentistry Floor Plan with 4 connected analog CCTV camera surveillance and a standard Bosch Alarm system. Basic analog cctv camera package is sufficient for a dental practice to view the number of individuals passing in and out of the waiting room area as well as recognise facial features. However, if you feel you require more detailed recordings of your customers, please ask about our high definition IP camera package. 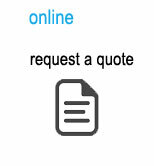 Our cctv cameras can be placed at your desired location within your practice. We recommend placing cameras in locations where your team will supervise less frequently. It is important to most dentistry practices that a cctv is placed at the receptionist area to record and view incoming traffic at the counter. It is also common practice to place a cctv camera outside the practice to supervise outdoor traffic. A high clarity monitor will ensure you can keep watch on your dentristry practice. 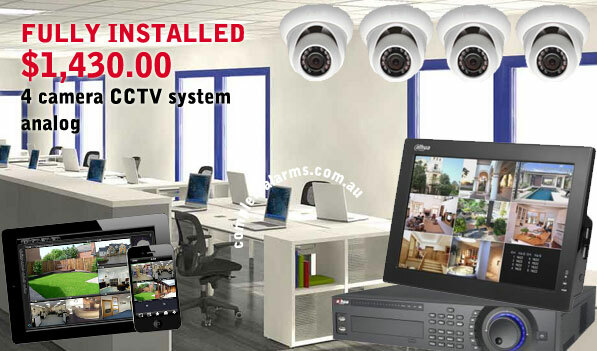 All Complete Alarm CCTV packages comes with a free connection to mobile and tablet devices, so you can view activities on your practice any time of day. Standard Bosch alarm system will give you peace of mind from any intruders and burglary outside practice hours. 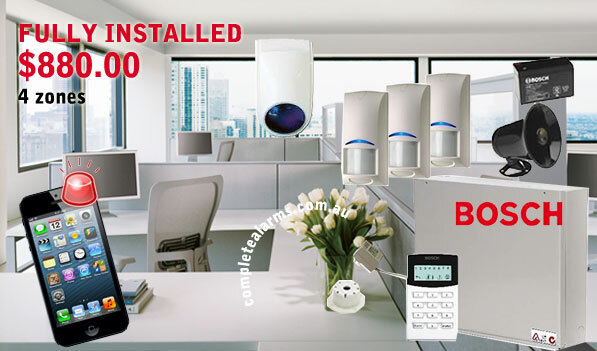 All Complete Alarm installations can come with mobile phone alerts when your alarm has been triggered.